Rugby players form a guard of honour as the remains of a Shay Moloney leave the cathedral in Ennis following his funeral mass. Photograph by John Kelly. 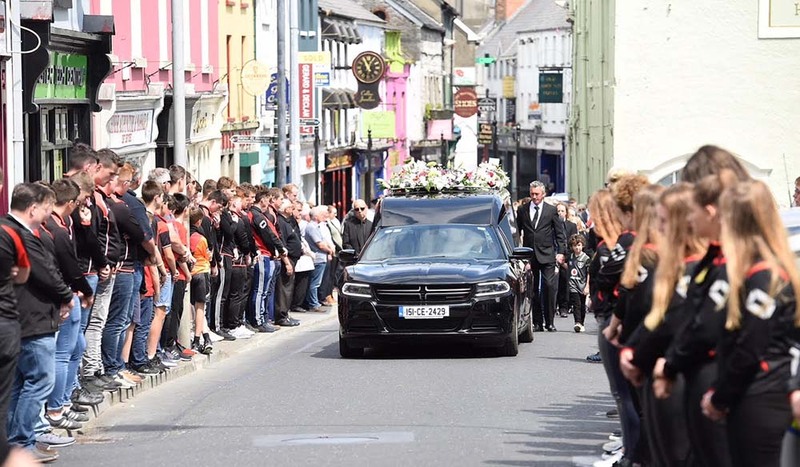 ENNIS teenager Shay Moloney will be remembered by his family as “forever young, forever our warrior, forever our hero”, his funeral mass was told. 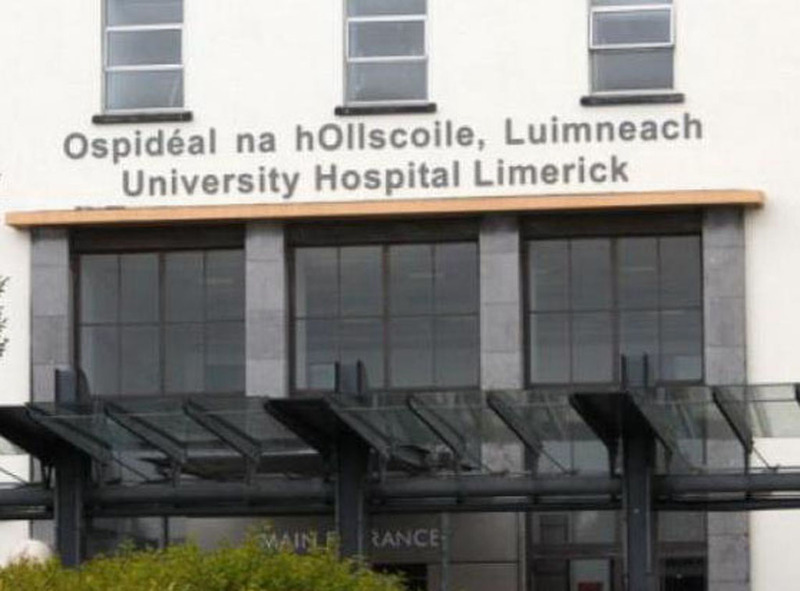 The 15 year old was laid to rest on Monday after tragically losing his life in a swimming accident along with is friend Jack Kenneally, who he had desperately tried to save. 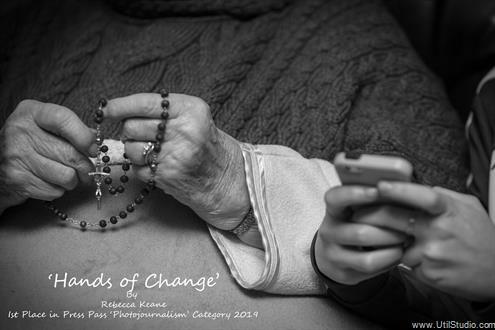 Ennis Cathedral was packed to capacity as mourners, including friends from St Flannan’s College and Ennis Rugby Club, gathered to say their final goodbyes at the emotional ceremony. Following the funeral mass there was a guard of honour by the Ennis Rugby Club with fellow classmates from St Flannan’s also gathered. He was brought to Drumcliff cemetery for burial. 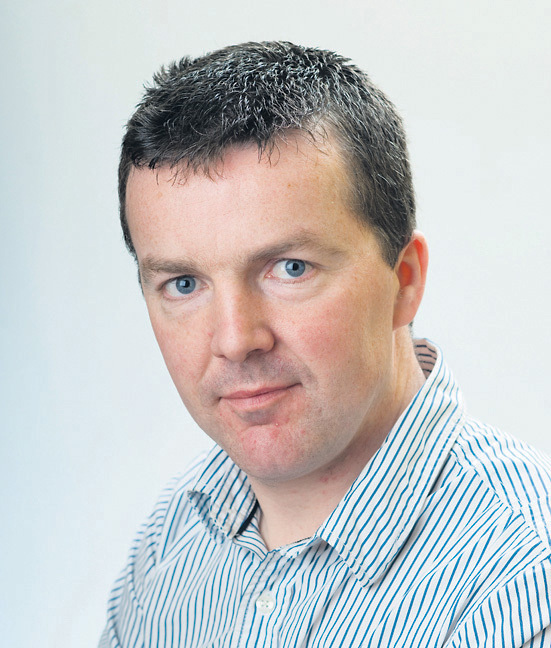 Shay Moloney is survived by his loving mother Fiona, stepfather Gavin, Fran and Sarah Jane, grandparents Paddy and Ita, uncles, aunts, cousins, extended family and many friends.